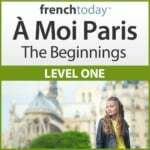 In the light of the recent Paris terrorist attacks (Nov 2015) and in other places around the world, many Skype students of mine who follow the news on French TV/Radio asked for the French vocabulary for terrorism and the meaning of “Fluctuat Nec Mergitur” – I also recorded its pronunciation. I did not find any complete reference on the internet I could point them to so I decided to write a blog post about this, thinking it would help others as well. 7 – What Does Fluctuat Nec Mergitur Mean? 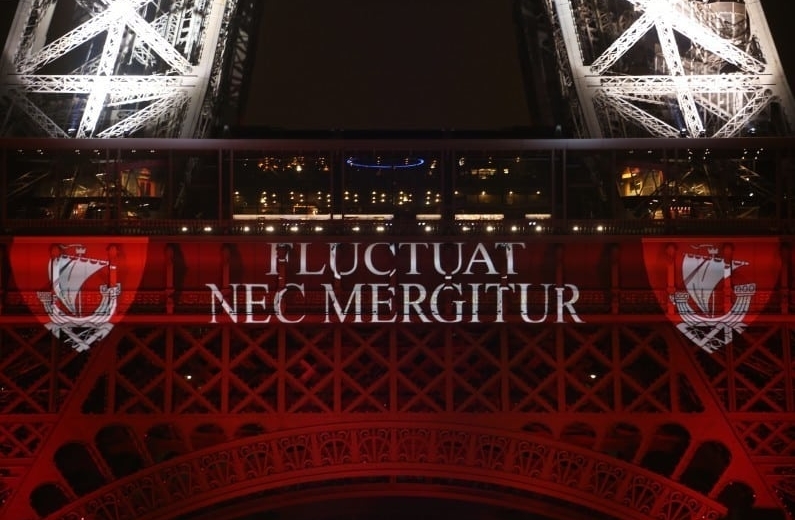 “Fluctuat Nec Mergitur” is the motto of the city of Paris. It’s latin, so pronounce each letter and the u like “ou”. The English translation is “floats, not sinks”. 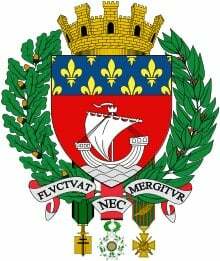 So “Fluctuat Nec Mergitur” means that the city of Paris is like a solid boat: it may be rocked by the waves, it will float and not sink. Well, there are two pronunciations for “Fluctuat Nec Mergitur”… It’s latin, so to pronounce it in Latin, say each letter, the G is hard like Gorilla, and the u is typically pronounced like “ou”, and the R is rolled. You may also be interested in What Does “Je suis Charlie” means and Vive la France – How to Express Patriotism in French.